YOU HAVE BEEN ASSIGNED THIS MOUNTAIN, SO YOU CAN SHOW OTHERS IT CAN BE MOVED! YOU HELPED SAVE AND PRESERVE, EL ROJO GRANDE RANCH FROM BECOMING 600 MANUFACTURED HOMES & A 50+ RV PARK! 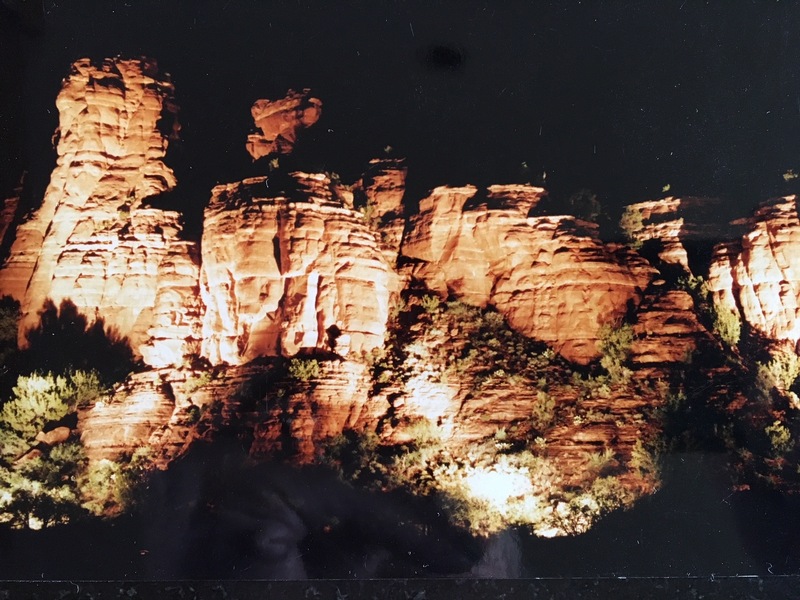 Watching this short film called THE VALLEY will inspire us on what is the next step….let your imaginations flow, and create a vision. Then share it with us …..what can El Rojo Grande become ? 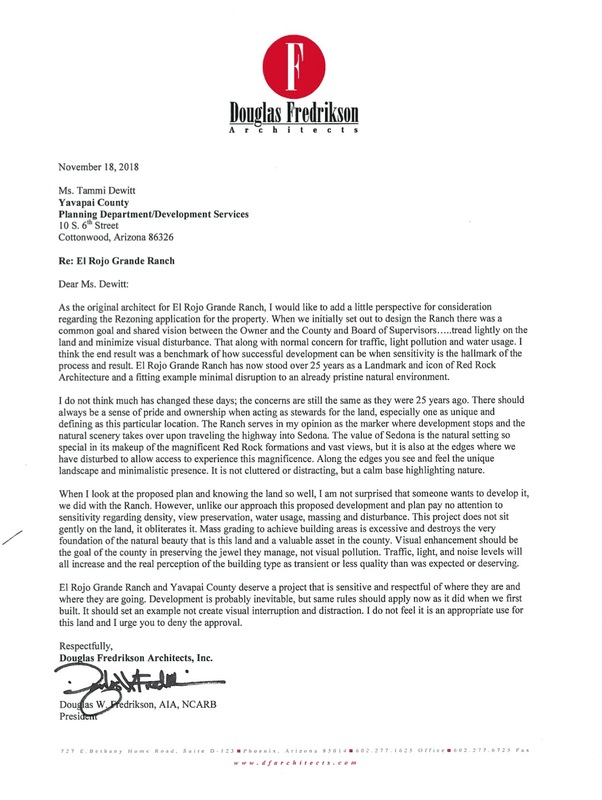 I just wanted to let you all know that ELS has withdrawn their application for their proposed Zoning Map Change for the El Rojo Grande Ranch. I hope you can help me get the word out. We will also be sending out a press release. Gotta work FAST! Remember their Promise! 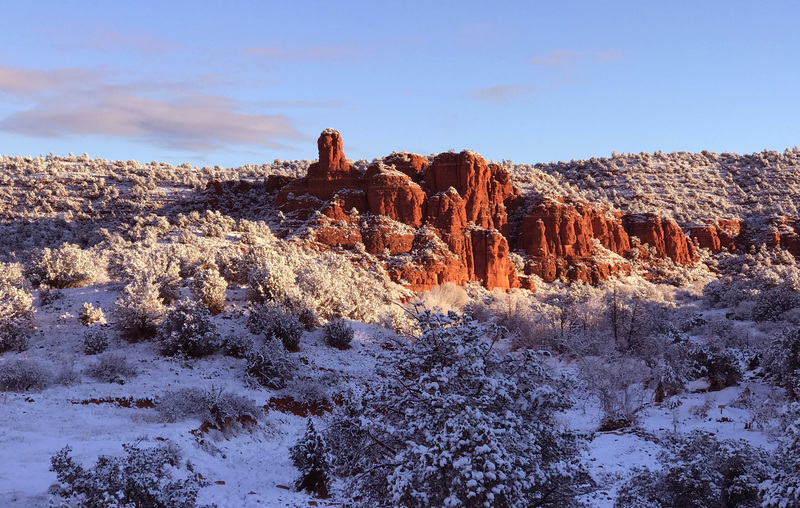 All of us want to thank KSB for hosting the informational meeting on January 10th from 4-5:30 at the Sedona Public Library! We invite you into this website www.elrojogradesedona.com to enjoy the photographs of its marvelous park, the wedding sites, all the community gathering spots, and its equestrian facilities which were built on the 173 acres for the public to enjoy by riding on its beautiful acreage, and onto the beautiful Forest Service land that surrounds it. More photographs will be added. We invite you to read about the hundreds of species of birds, amphibians, reptiles, mammals, and plants that call its red rock and riparian habitat their home. 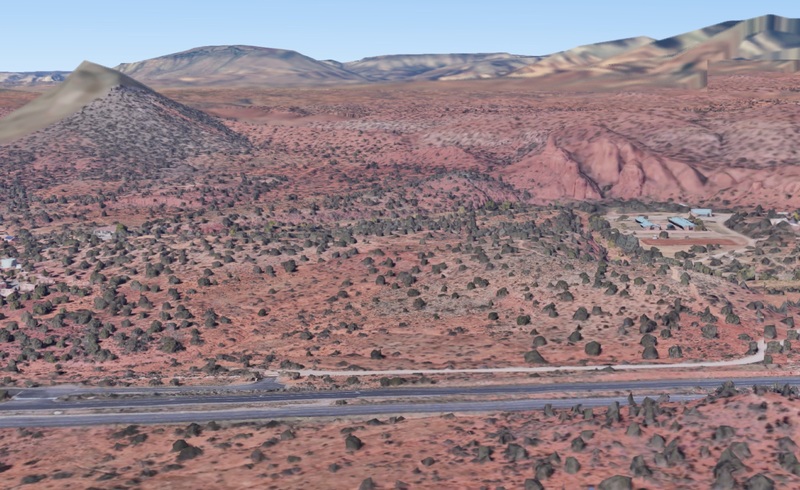 You will learn about the watershed; the great riparian corridor; and the highway of birds in Northern Arizona which are currently under great stress, and in danger of being lost when land is developed. 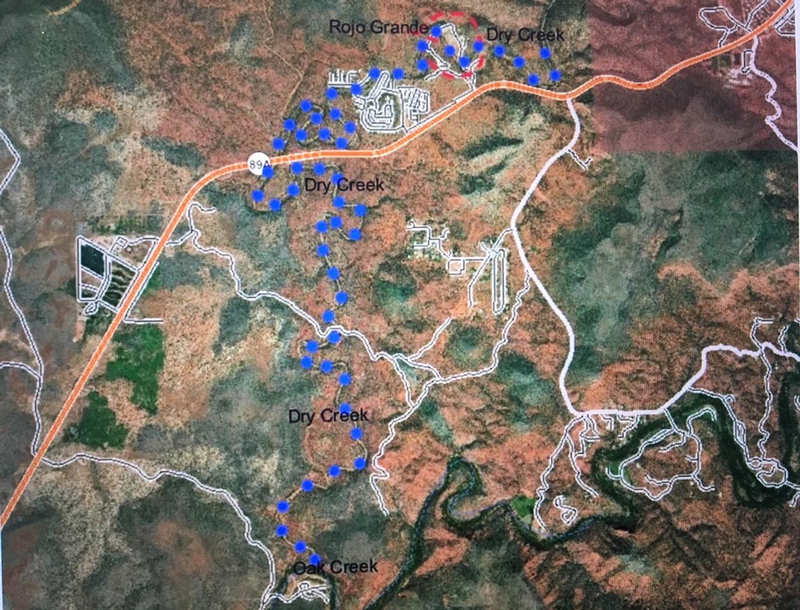 This is a fascinating view above of the ranch lands that we are discussing. 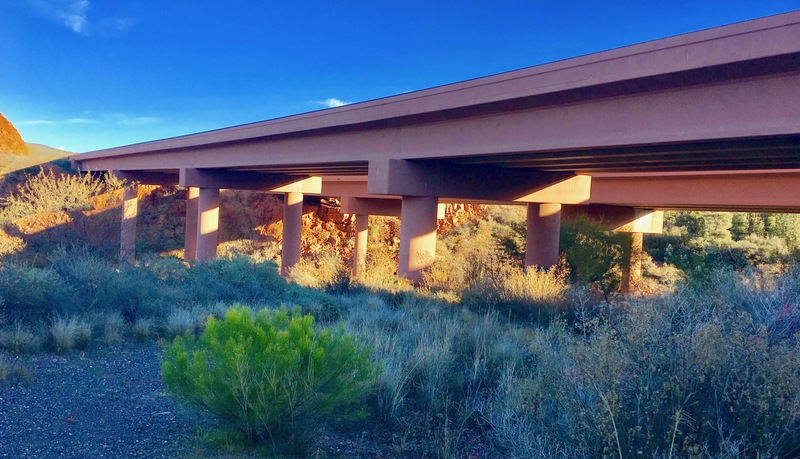 The undulation of the lands, the carving out of the river – just to the north of this photograph, a 89A bridge spans the area perhaps 50-100 feet above the Dry Creek. 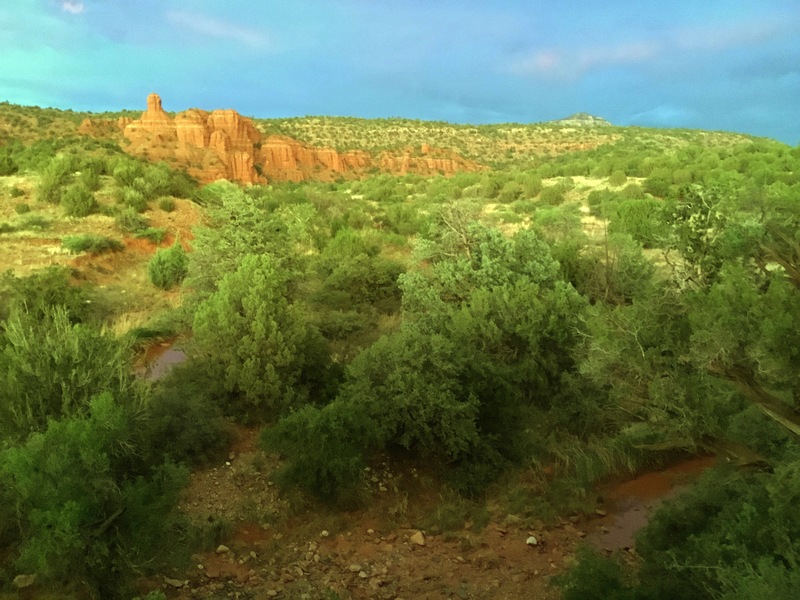 The Protection of our Riparian Corridor of Dry Creek, a protected seasonal tributary of Oak Creek, Arizona Waterway is our environmental goal. The RRRCA survey that describes the wishes of the neighboring properties (see above map) was something that the Development Department of the Yavapai County requested to add to their Comprehensive Plan and Yavapai County decided and chose the regions and the area of the county they wanted the citizen groups to define. 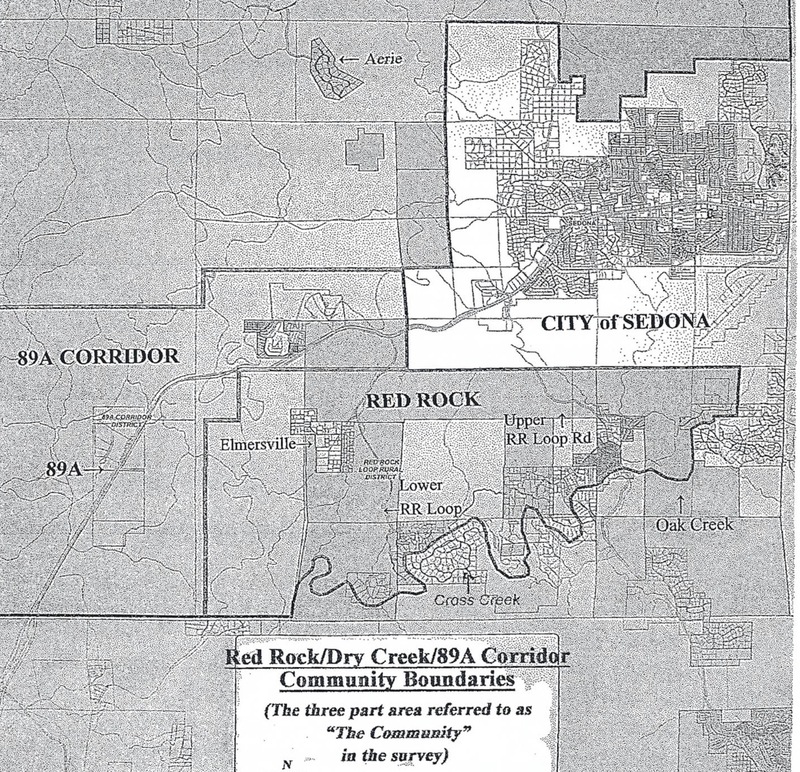 The RRRCA section is made of three areas that include the area of 89A. Red Rock Loop Road, and the land to the west of Sedona up to Dry Creek Road. The county chooses when and on what to focus. The formation of rocks is unique and rare – and the land is where Indian artifacts are found every where you look. Here is my letter about a piece of history that we discovered. Several months ago, I was asked what Native American artifacts were found on El Rojo Grande Ranch during the excavation and later, during the use of the land as a horse ranch for almost 15 years. 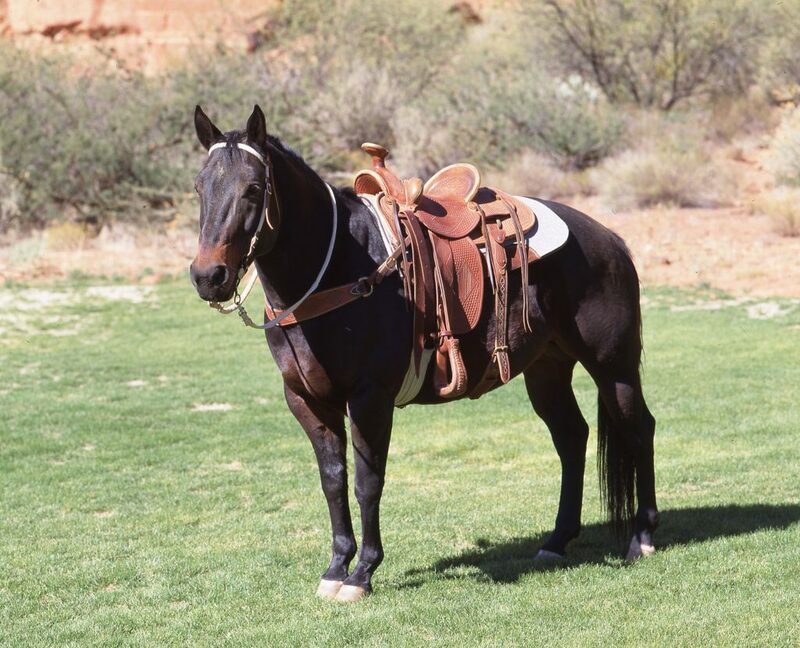 Prior to the purchase of the ranch in 1992, my former husband and Ray and Sally Steel spent years traversing and exploring the lands, trail riding and hiking the property that would soon become El Rojo Grande. We found many Indian artifacts. All artifacts were left on the ranch when we sold the properties. I found artifacts on the river banks, overlooking the washes and the riverbed, I found the greatest collections of arrowhead, broken arrowheads, some already notched, others still smooth, lots of flint flakes, and my favorites were the obsidian arrowheads, intact and in great condition. During the construction of the buildings, and the final arrangement of the land below the buildings we unearthed large cooking and grinding stones and broken potteries. Many of these matate, manos, mortar pestles were extremely large and amazing to behold. We were fully aware that many laws forbid the taking of Native American artifacts from Indian and federal land, including national forests, parks and Bureau of Land Management land, unless granted a permit to do so. We believe that we were blessed to be on the land – and took nothing with us, leaving these amazing discoveries on El Rojo Grande, we hoped, forever. 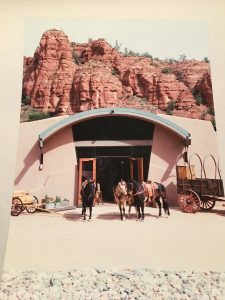 This website was specifically created to help save this remarkable, but forgotten, gem of Sedona, El Rojo Grande Ranch. We hope now that this website will be used to assist the communities in assisting in land decisions well beyond today. As a visitor to Sedona, now, in the past or in the future or a visitor on the world wide web, or a citizen of Arizona – you can help save the lands as part of the future of Sedona. 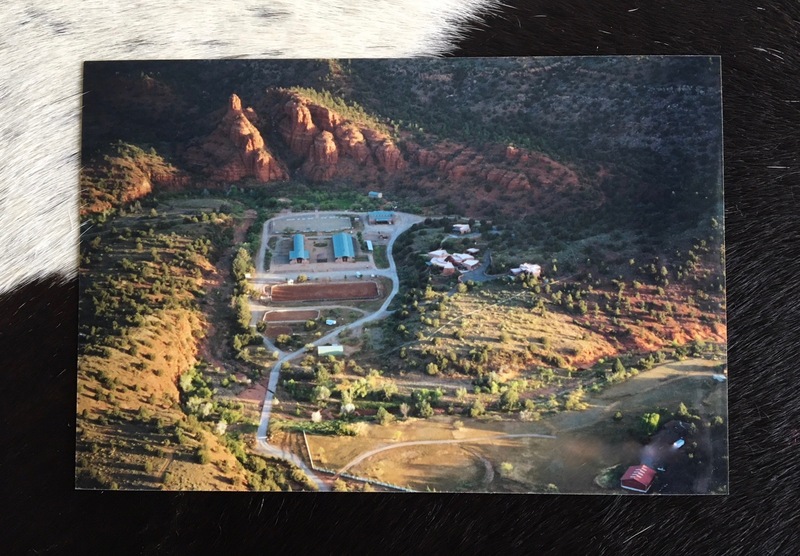 This website will take you on a tour of the Ranch, to see for yourself why it was so important for the Sedona Community to rally around the Ranch, as environmental stewards, and to block any zoning changes in the future that will affect the Riparian Corridor. El Rojo Grande Ranch was built to be a horse and cattle ranch. It was, nearly 26 years ago, built as a working ranch surrounded on three sides by United States Forest Service lands – spectacular and welcoming to visitors from around the world. Together we did not allow El Rojo Grande Ranch to become a symbol of what unrestrained development can do in our internationally known center of natural beauty. 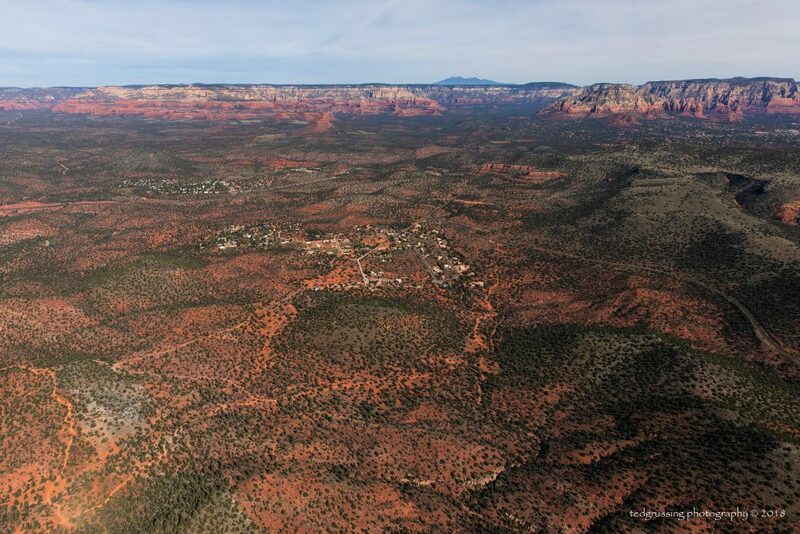 By allowing this microcosm of Sedona to be bulldozed and turned into a sprawling ocean of manufactured homes, at the entrance to Sedona, we will have showed the entire world that our values for conservation and sustainability are only words – devoid of actions. The sellers have said themselves that this Ranch is magical! The International Real Estate Community describes this Ranch as pristine and magical!